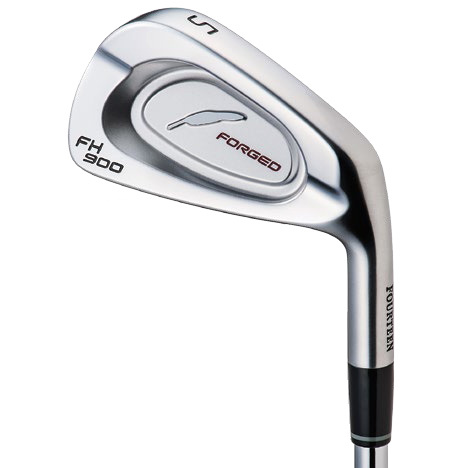 Premium Tour Model Iron - Ultimate Forged Feel with Incredible Ball Speed. 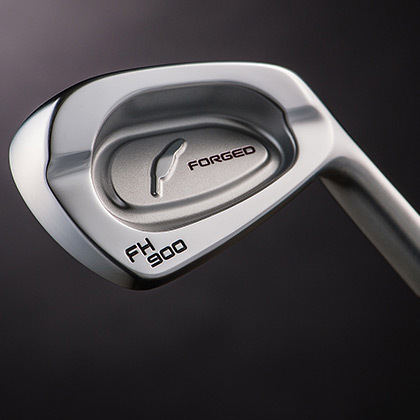 Designed with the input of our worldwide tour staff, we created an iron that has the look of a classic players iron at address but has the ball speed that today’s players desire that any golfer can trust. 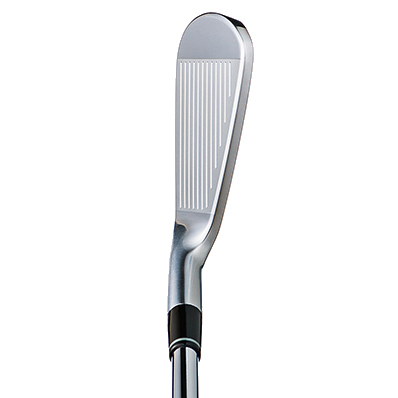 Provides both high stability and incredible feel. 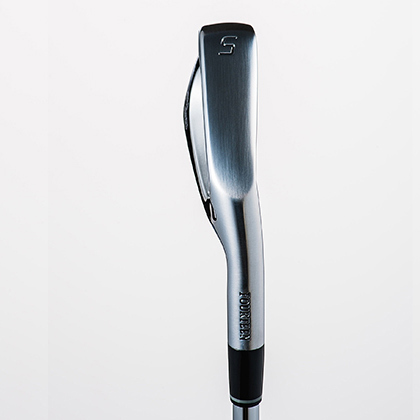 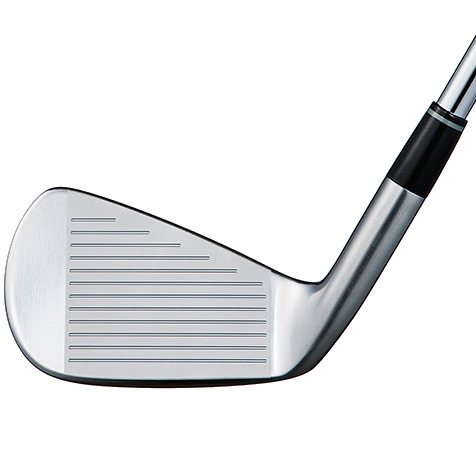 Compact cavity design allows for a Classic players iron profile while maximizing Ball-speed and forgiveness. 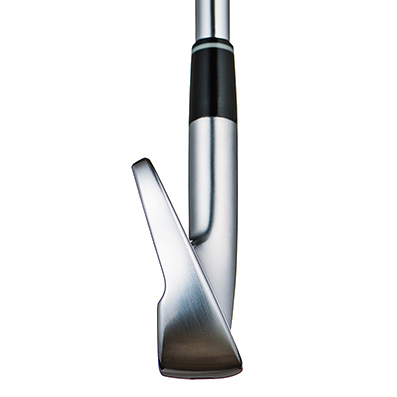 Our unique cavity structure, Gives the player a crisp, direct sensation, without sacrificing control. 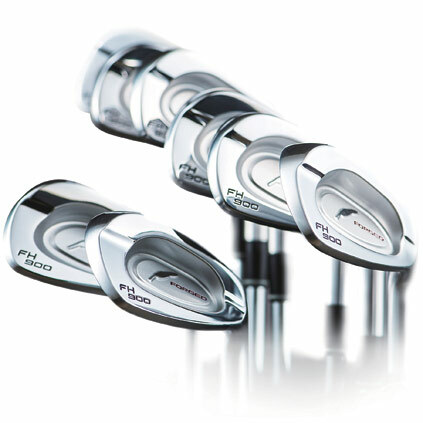 The face has a beautiful satin finish, creating a low glare address position, while the back of the iron has a mirror finish, for a classic players iron appearance.